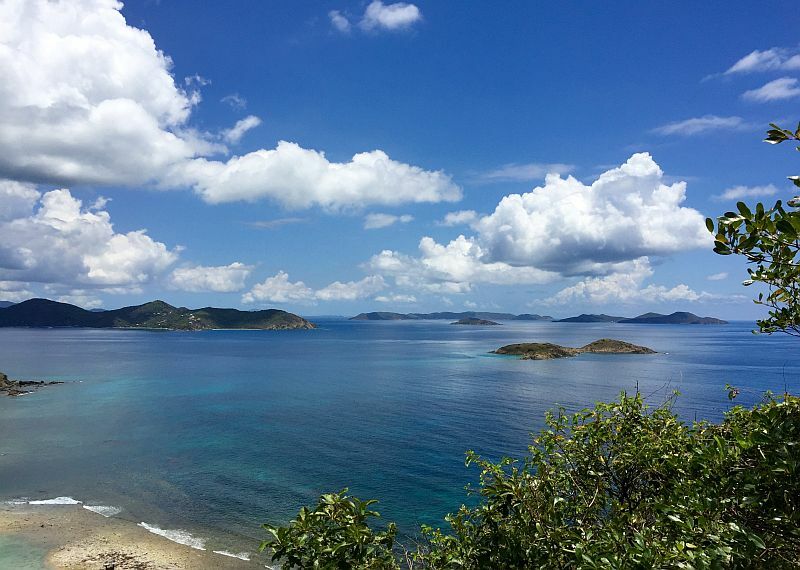 Overlooking John’s Folly Bay, the mouth of Coral Bay, St. John, the British Virgin Islands, and the open ocean these two properties boast the panoramic views and the convenient amenities that will keep calling you back. Horizons Cottage a two bedroom, 2.5 baths open floor plan custom built vacation home is designed specifically for you and your family’s comfort in mind. A Perfect vacation spot for you and your Family. 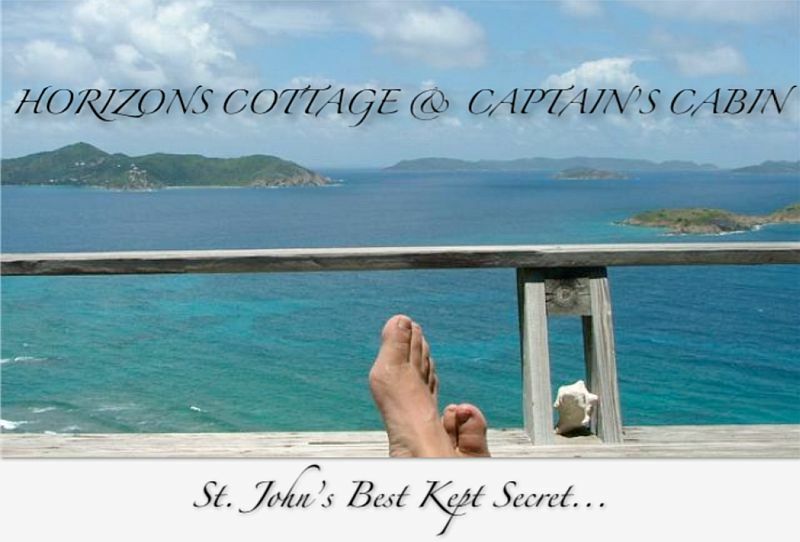 Captain’s Cabin, a one bedroom, 1.5 bath is a cozy, funky property is perfect for you and your sweetheart. 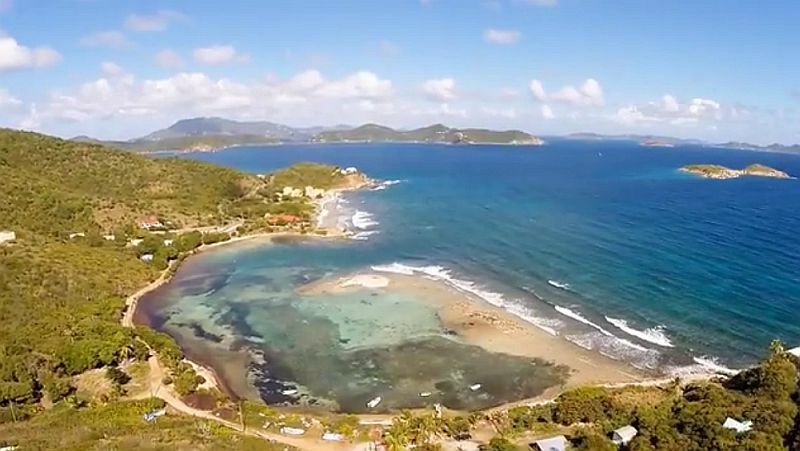 Coral Bay, St. John is the ultimate for a quiet retreat, but you won’t miss out on convenience: grocery, restaurants, bars, ATM, the Hospital, and laundromat are all nearby.